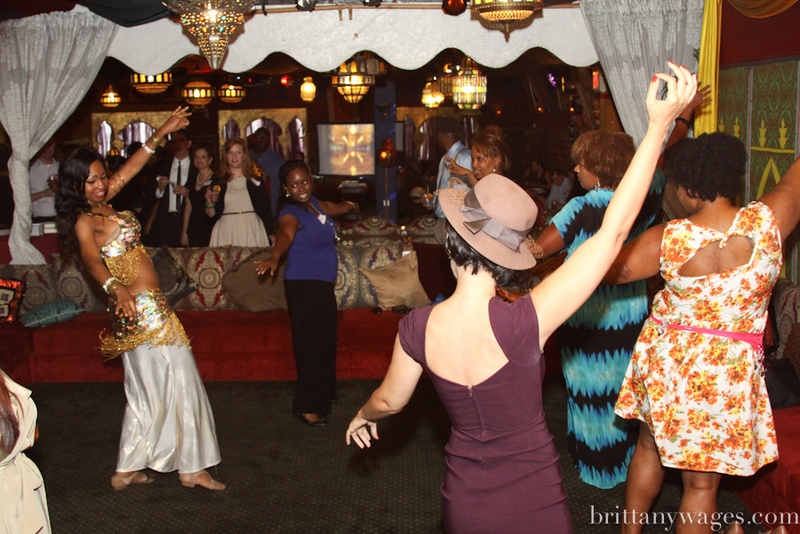 Bellydancing is an ancient style of dance that has taken the modern world by storm! The history is vast, so to be brief, it originated in the Culture of Ancient Kmt. For over 6,000 years it has been performed in cultural settings by female gatherings (hafla) as well as taking center stage to entertain guests. The art form is a major part of the entertainment industry, and women all over the world are empowered by the “sacred feminine” movement sparked by Bellydancing classes.